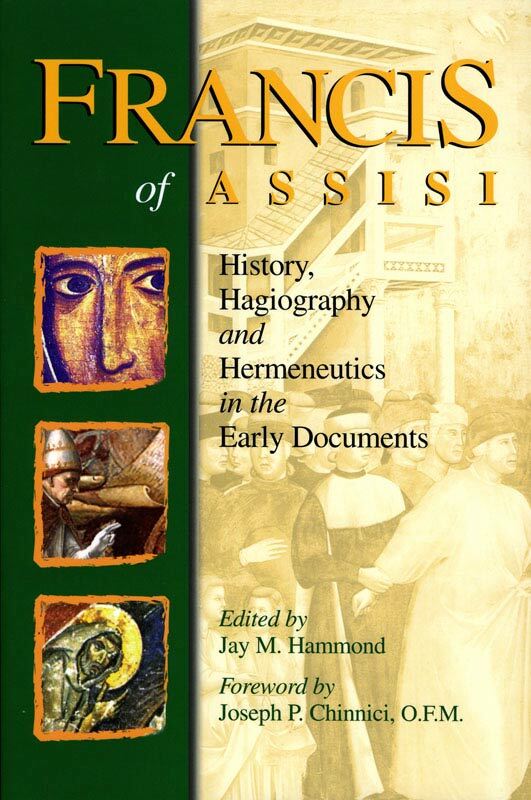 This work is composed of essays by significant scholars in Franciscan theology, history, and hagiography. 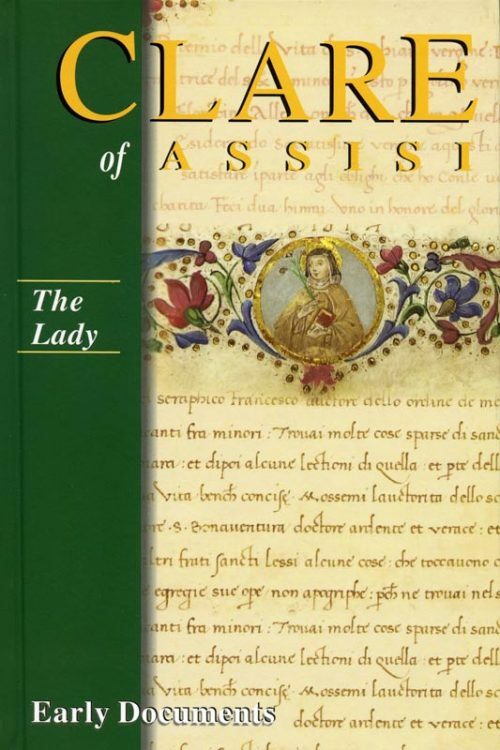 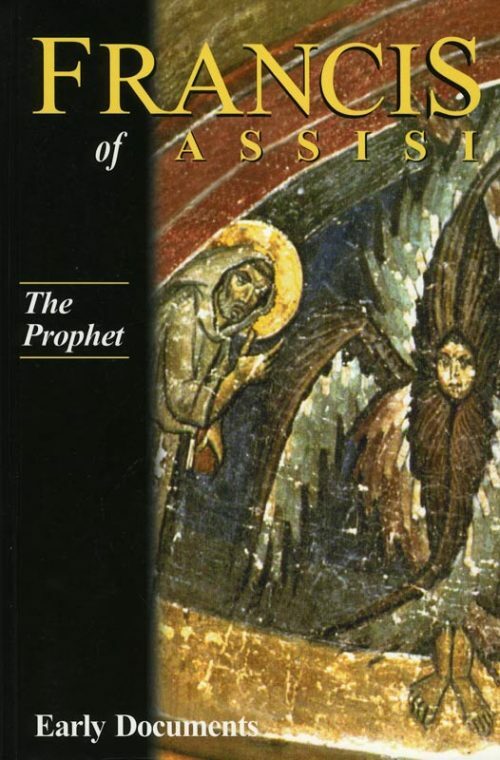 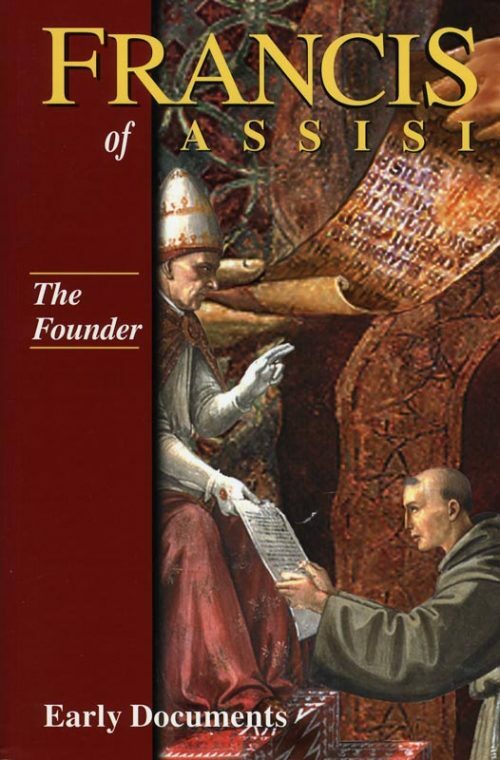 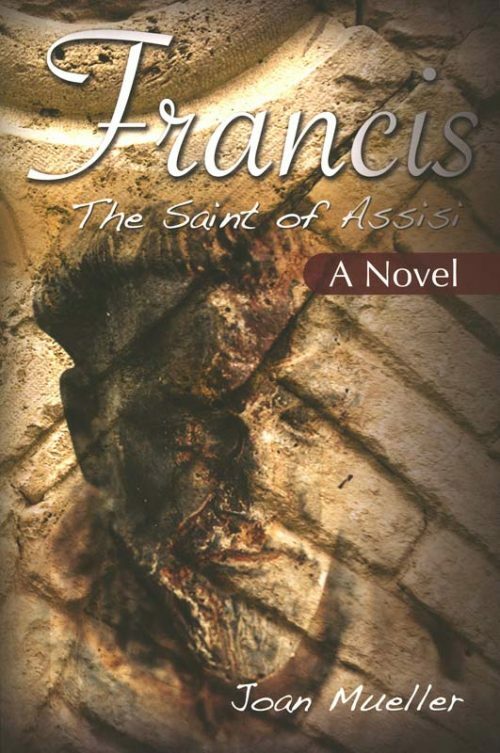 The four volume publication of Francis of Assist: Early Documents is an indispensable resource for all who study Saint Francis and the religious communities and traditions he engendered. 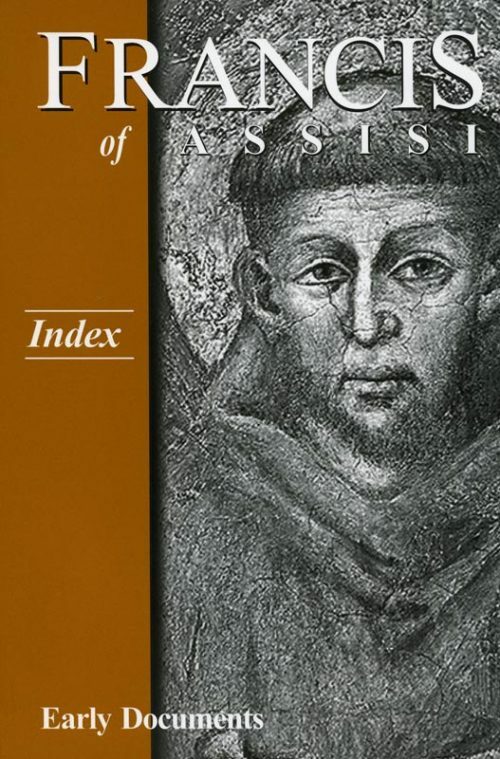 To facilitate this study among scholars, students, and those simply interested in learning more about Saint Francis, the present collection of essays serves as an invaluable guide for the fertile theological and spiritual terrain of the Franciscan early documents. 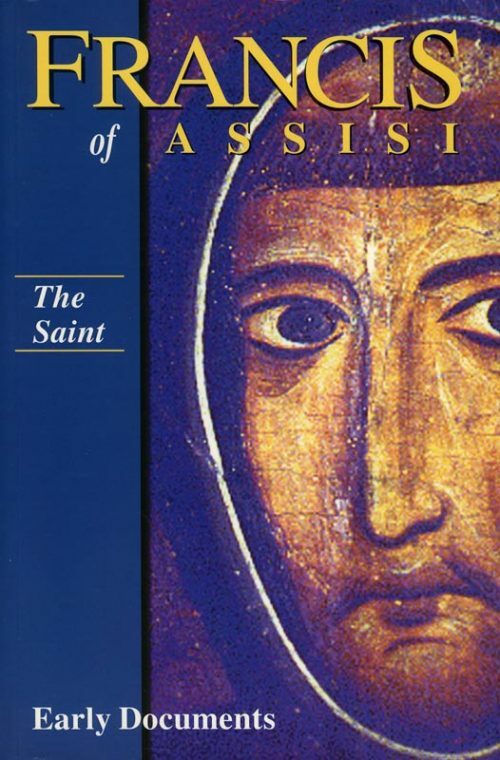 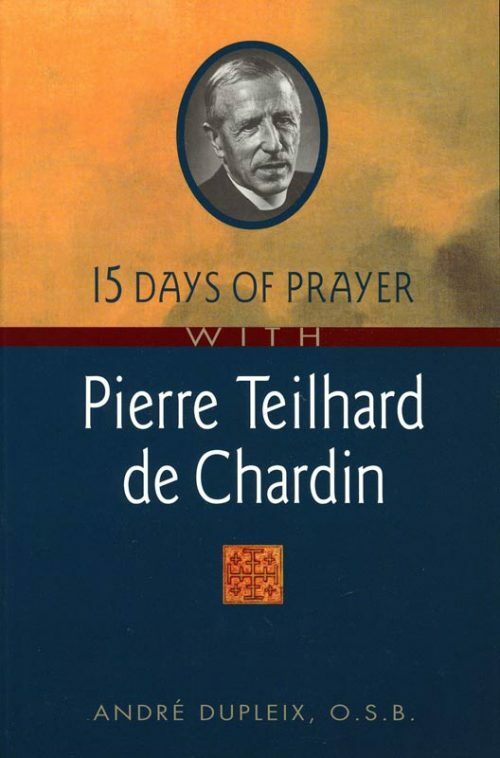 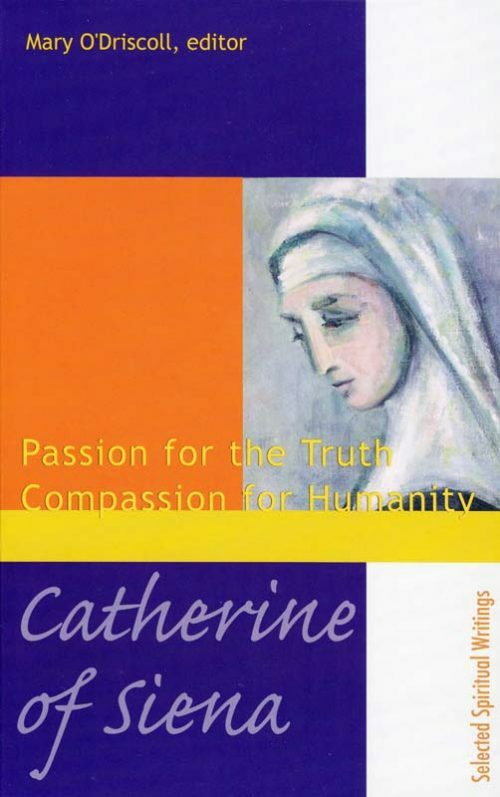 To read these essays is to gain a deeper appreciation of Saint Francis, his medieval context, and the numerous stories written about this ‘poor and humble man of God’.